Held along South Wharf Promenade, AIME attendees will be able to walk off the show floor and into a private networking event with &apos;night noodle market&apos; atmosphere. With the Yarra River and the Melbourne CBD as the backdrop, this event will facilitate what most suppliers were missing in previous years, a way to keep the networking going from the first day of the expo. Showtime Event Group will host and cater the event across the South Wharf promenade combining Showtime Event Centre, Common Man and the outdoor lawn area. 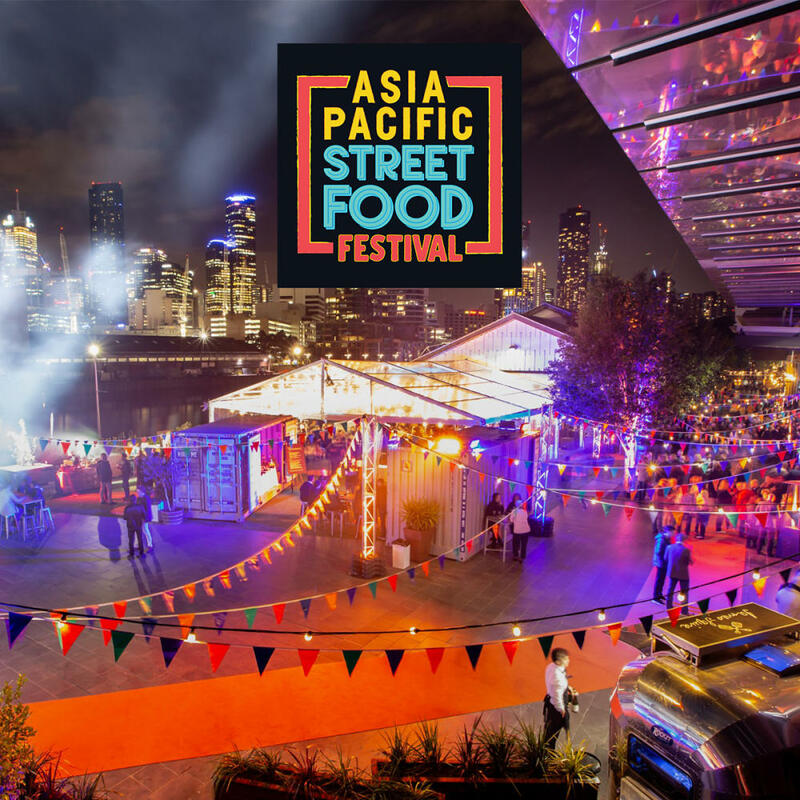 The space will be converted with pop up food stalls and container bars, serving cuisine inspired by famous street food markets from across Asia Pacific. Such as Wangfujing Street in China, Bui Ven Walking Street in Vietnam and Koreas&apos; Namdaemun Market. Showtime Event Group General Manager Brad Dabbs, &apos;In the past, Tuesday night was reserved for selected Hosted Buyers to be whisked away to several different locations. So we were pleased when Talk2Media approached us about creating a relaxed, chilled event that could facilitate networking to continue&apos;. Showtime Event Centre will be activated for those wanting to kick on once the market stalls are closed. Brad adds, &apos;We are really excited to see the new look AIME in 2019 under Talk2Media&apos;.